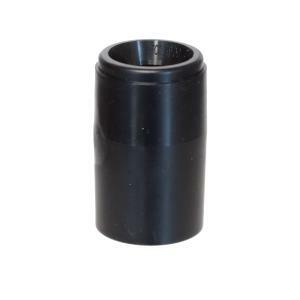 This PVC Slip x Poly Tubing Compression Fitting has a 1/2" PVC slip x 1/2" poly tube with black compression insert. Use to connect 1/2" poly tubing with .700" OD (Outside Diameter) to 1/2" PVC pipe. PVC joint requires glue.